Click here to view pictures from our Appraisal Day during Freedom’s Old Home Week. August 6 was also the 30th anniversary of the Works Barn. On Tuesday, October 18th at 6:00 PM the Freedom Historical Society will host their Annual Pot Luck Supper followed by dessert and a Freedom Trivia Night program. The evening will start at 6 PM with a brief annual meeting and election of officers. 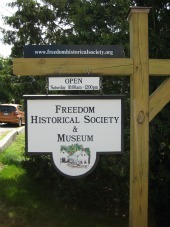 A Pot Luck Dinner will follow and Freedom Trivia night will be presented during dessert and coffee. Please join us for a delicious meal and test your knowledge of Freedom history and artifacts at the Freedom Town Hall on Elm Street in Freedom. All are welcome. Please bring a dish to share. For additional information, please call 301-1107. Did you know that a rare and famous dog breed was established right here in northern New England? Who are these dogs and why are they famous? They are called Chinooks after the original Great Chinook, the first of his breed. While they were originally developed as sled dogs, they make great pets and are wonderful around children. Chinooks are one of only a few breeds created in America. They were established in the early 20th century and their blood line can be traced to a single individual. There are only about 500 Chinooks living today. The Freedom Historical Society is pleased to host local historian and Chinook dog owner Bob Cottrell, accompanied by his dog, Tug. Bob will give a presentation on the history of Chinook dogs and local dog sledding history. Please join us for this interesting program on September 20th at 7 PM in the Freedom Town Hall on Elm Street in Freedom. This presentation is open to the public. Refreshments will be served after the program. For additional information, please call 301-1107. The Freedom Historical Society has received a grant from the New Hampshire Humanities Council to present a program titled Indian Wars of New England. 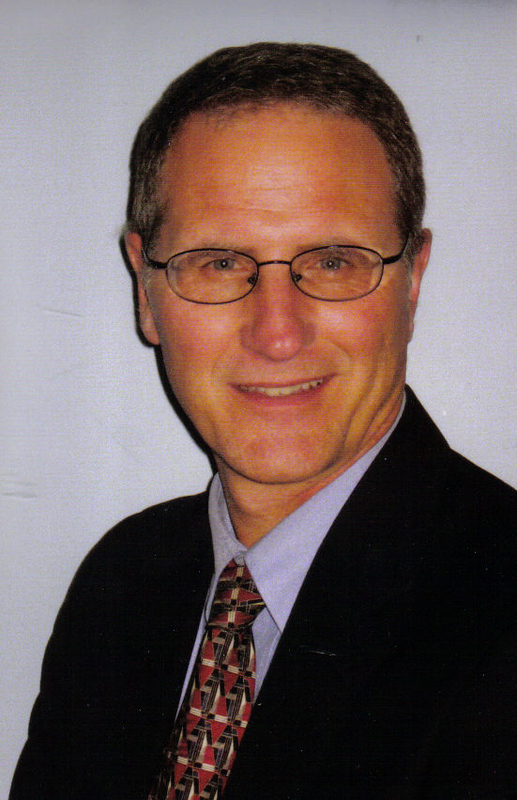 Michael Tougias, author of 19 books, will give a slide presentation titled Indian Wars of New England at the Freedom Town Hall, Elm Street, Freedom on August 18th at 7:00 PM. Tougias is the author of the acclaimed Until I Have No Country (A novel of King Phillip’s War), and co-author with Eric Schultz of King Phillip’s War: The History and Legacy of America’s Forgotten Conflict. From the Pilgrims first arrival to the closing days of the French and Indian Wars, Tougias will take the audience on a historic journey as the Colonists and Native Americans fought for control of New England. 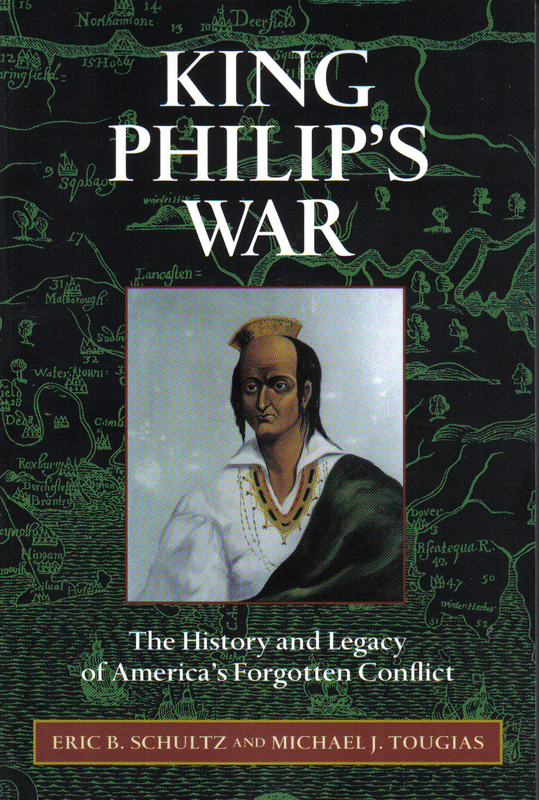 Using slides of maps, battle sites, roadside history, and period drawings, Tougias covers the Pequot War, King Phillip’s War and the French and Indian Wars. A book signing will follow the presentation. Tougias is the award-winning author of 19 books including several national bestsellers. More about the author can be found at http://www.michaeltougias.com. Please join the Freedom Historical Society for this fascinating presentation on Thursday evening, August 18th at 7:00 PM at the Freedom Town Hall, Elm Street in Freedom. Refreshments will be served. Free and open to the public. For more information call (603) 301-1107. Click here for a post-event summary and slideshow. Ten thousand years ago, melting glacial ice released its grip on rocks plucked and carried from distant mountains and dropped them upon our hillsides. What to do with such a bountiful resource? Join Carol Foord of the Freedom Historical Society for a PowerPoint presentation showing the many ways in which our area’s stones were used—from stone walls and cellar foundations, hitching posts and boundary markers, cow passes and fieldstone grave markers and more. Share your own discoveries of unique, local man-made stone works. Just prior to Carol’s presentation, Michael Gaudette will demonstrate the actual 1800s process of splitting granite with feathers and wedges. 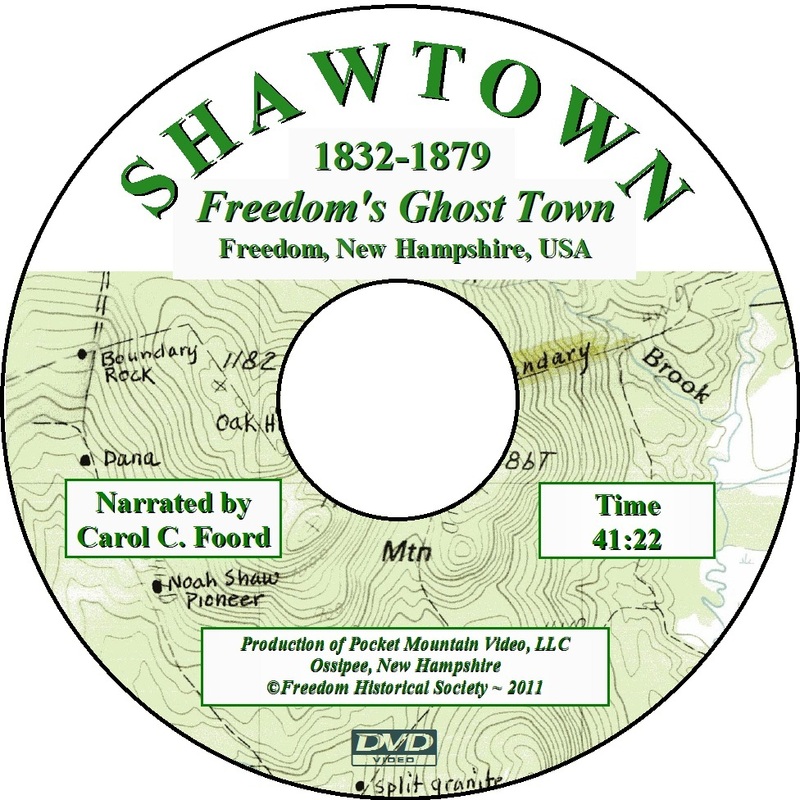 Please join the Freedom Historical Society for this interesting program and fascinating demonstration on Tuesday evening, July 19th at 6:30 PM at the Freedom Town Hall, Elm Street in Freedom. The Historical Society is looking for one or two high school students who would like to do a four to five day internship at the Allard House and Works Museum during the week of July 18. Tasks include rewriting faded labels for artifacts, transferring recorded conversations from cassette to CD, learning how to give a tour through the museum and giving one tour with guidance from a society member. If you are interested, contact Scott Cunningham at 539-4924. The Historical Society presents “Thomas Edison Living History Presentation” on Tuesday, June 21, at 7 pm at the Town Hall. Learn about the world’s most famous inventor from Jonathan Hively, who will portray him in period costume and dialogue. Jonathan has studied the life of Thomas Edison extensively and has a large collection of antique phonographs, light bulbs and Edisoniana. He graduated from Thomas Edison College and has visited Edison’s birthplace in Millan, Ohio; Edison’s laboratory in Menlo Park, New Jersey; his winter home in Ft. Meyers and even explored the intricate details about Edison’s travels in the White Mountains of New Hampshire. Please join us for this program complete with demonstrations, anecdotes, good humor and amazing inside details. Refreshments will be served. For more information, please call 301-1107. Many thanks to all those who helped get the Society ready to reopen for 2011. An amazing amount of work was accomplished towards the transformation of the Allard House and Barn to a welcoming condition, and it is greatly appreciated. Click here for photos of some of our wonderful volunteers! 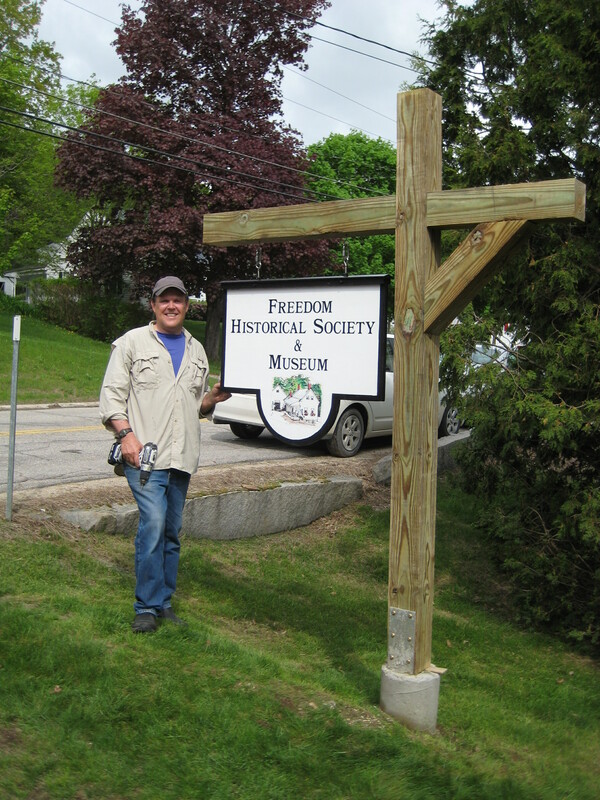 Robert Boggs, historian and Education Director at the Rufus Porter Museum in Bridgton, Maine, will speak on the life of artist, musician, teacher, inventor and founder of Scientific American magazine, Rufus Porter on Tuesday May 17th at 7 PM in the Freedom Town Hall on Elm Street in Freedom. Mr. Porter (1792-1884) began his artistic life as a painter of miniature portraits, then experimented with and became known for wall murals of the landscapes depicting the countryside around Bridgton, Maine, his childhood home, and seaport scenes of Portland harbor, where he lived and studied as a young man. An entire school of ‘primitive’ artistic technique is named for him. In addition, Porter patented inventions that were useful in the home, on the farm, and in the factory including the revolving rifle cylinder which was later sold to Samuel Colt. The Rufus Porter Museum is devoted to his work and displays his 1828 murals as well as other examples of his richly varied and remarkable career. Mr Porter’s life and family have connections to Porter, Maine as well as to Fryeburg Academy and the surrounding area. This program should have something of interest to everyone. Please mark your calendar and join us for our first program of 2011. Refreshments will be served. For more information, please call (603) 301-1107. Watch for the opening of the Allard House & Works Museum on Saturday, May 28! Come visit us soon. Also, be sure to check out the Calendar page to see the exciting program we’ve created for the 2011 season.